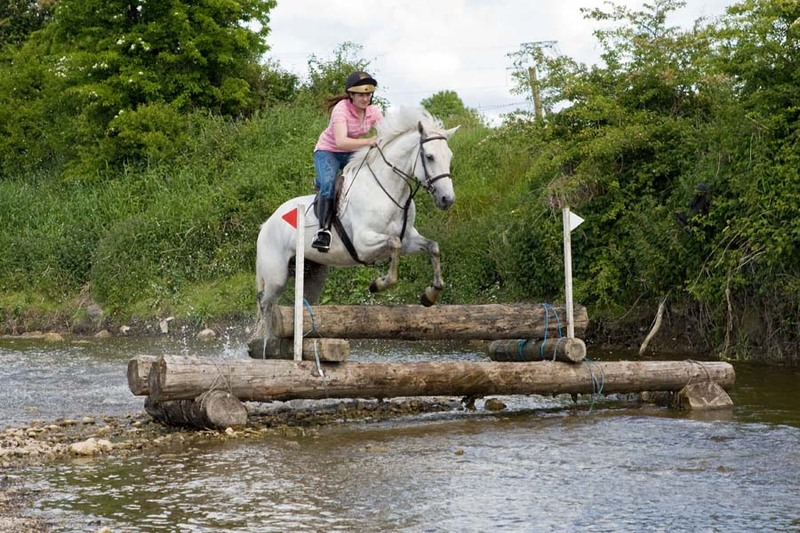 Suitable for intermediate plus riders, with some experience of jumping but not necessarily xcountry. 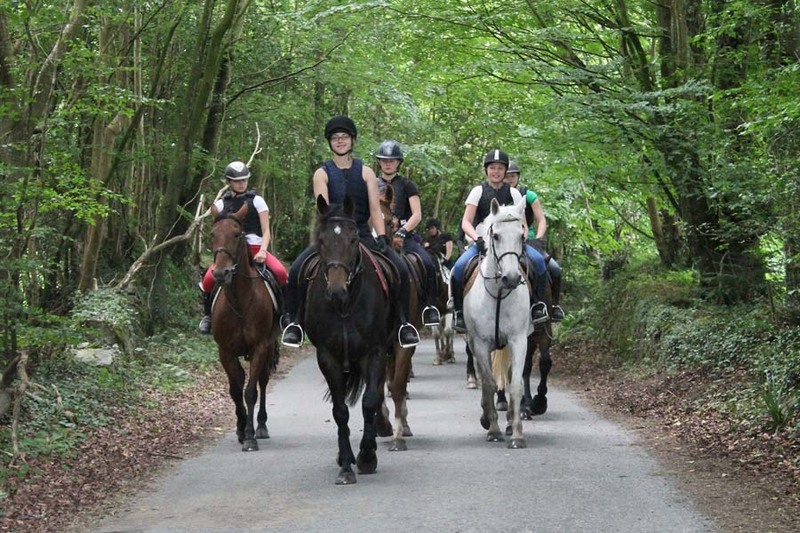 Included – Full days riding, mornings and afternoons, accommodation, breakfast and packed lunches. 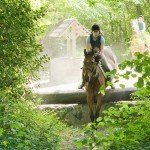 Excluded – Flights, transfers, dinners & tips. International flight to Dublin or Shannon airport. 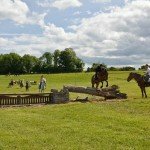 There is a good bus service from Dublin airport to Loughrae, where Oliver can pick you up on arrival. 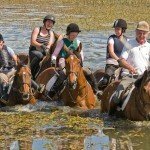 You can also hire a car and drive, it’s a good easy route to follow. 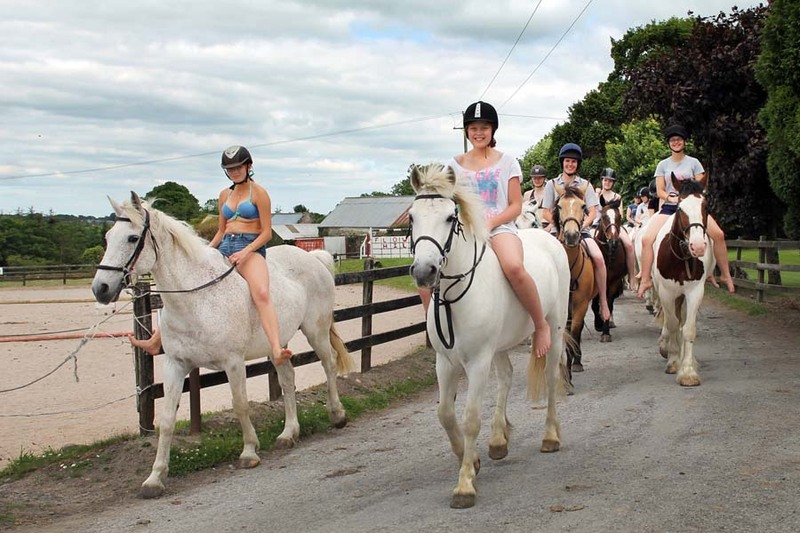 Yard Transfer – if there are 4 or under of you, Oliver & co can manage to take you from you local B&B to the yard and back, but if there is 5 or over in the group, we need to book a minibus service, which is 13.50Euros per day per person, which makes sure you all arrive and leave at the same time. 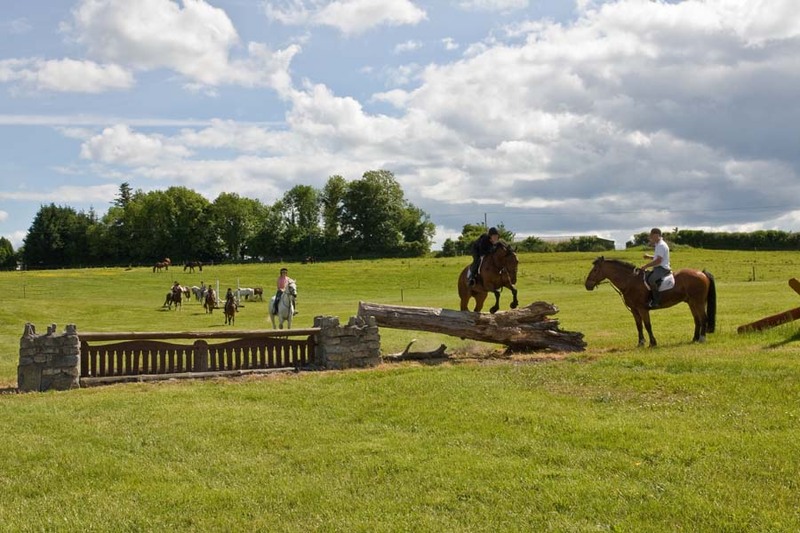 Flowerhill Cross Country is the perfect place to visit if you dream of horse riding in Ireland, cantering brave Irish Sport Horses over challenging cross country fences. 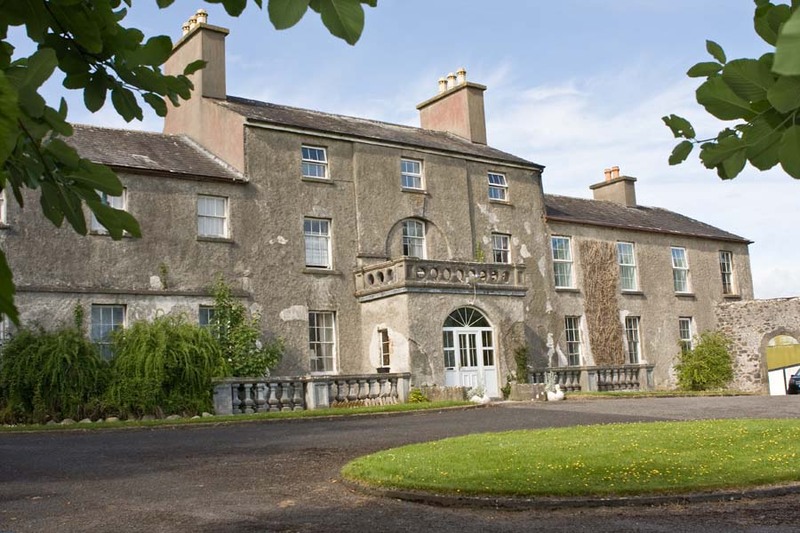 Join your encouraging host ‘Oliver Walsh’ at his 250 acre home in the beautiful Irish countryside of East Galway. 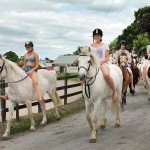 Surrounded by the best possible horse riding land – green fields, woods, the Kilcrow river, and wonderful wildlife, this has to be one of the best cross country horse riding holidays in Ireland. 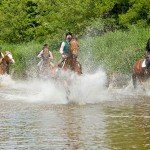 You can gallop across open fields, swim through the lake and splash in the Kilcrow river, scaring away the fish as you go. 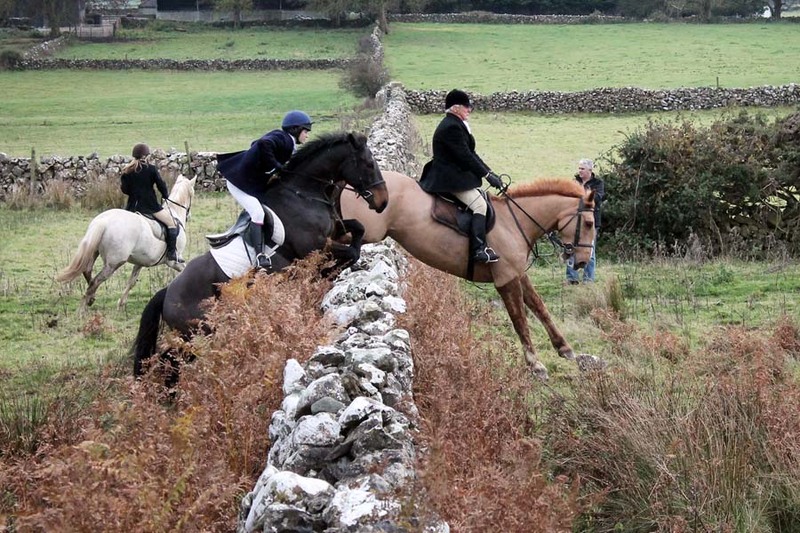 The fences are a mixture of natural logs, stone walls, ditches and a variety of man made obstacles. 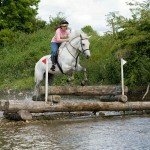 Most of the 150 fences include 2 or more options, so whether you are a nervous novice or confident competitor, your needs will be met. 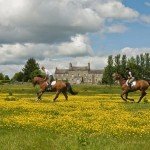 Although the main event here is riding over cross country fences, show jumping and dressage tuition, cross country workshops, exercising the hounds and hacking down to the local pub, to enjoy a pint of Guiness are also an option. 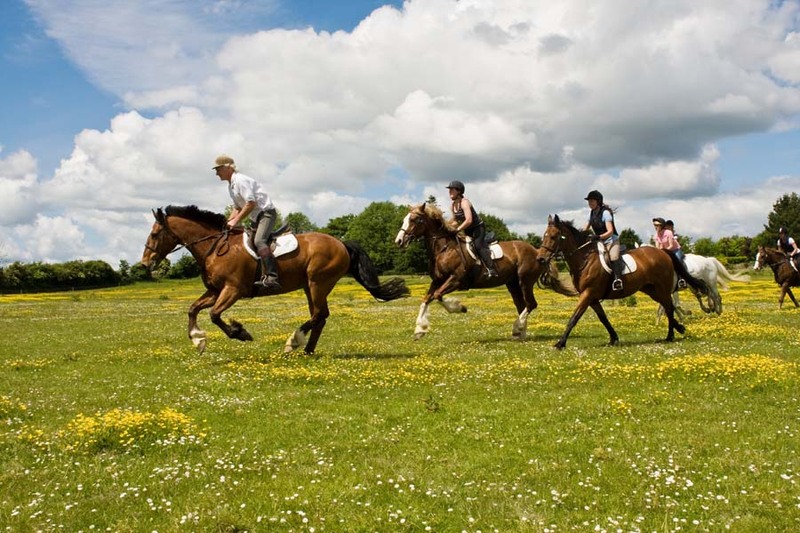 At Flowerhill Cross Country the horses are the stars and enjoy a life of horse luxury. 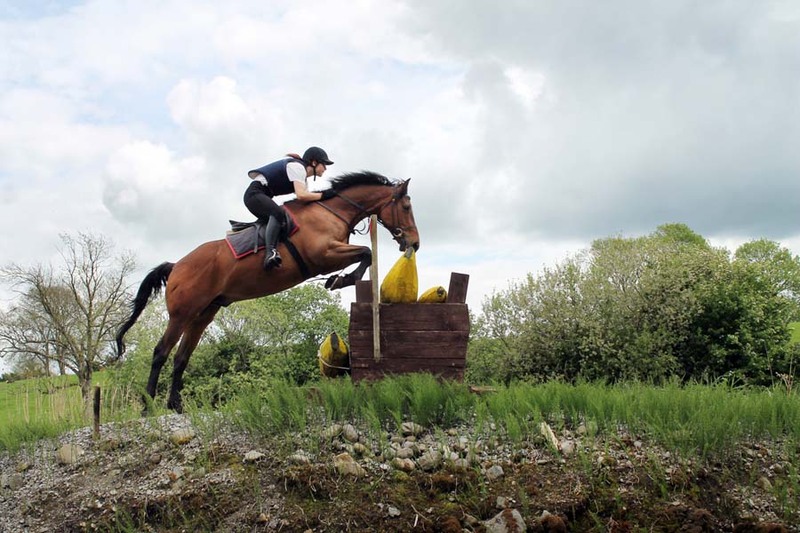 There are over 45 active working horses who are a cross between the solid and sensible Irish Draught and the thoroughbred, resulting in the now famous Irish Sport Horse, which displays great jumping ability, common sense and courage. 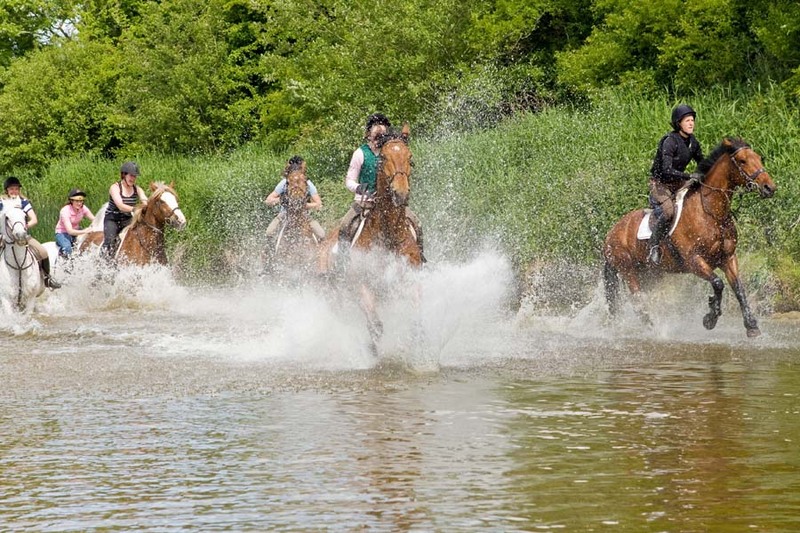 All the horses are cross country and hunting veterans. 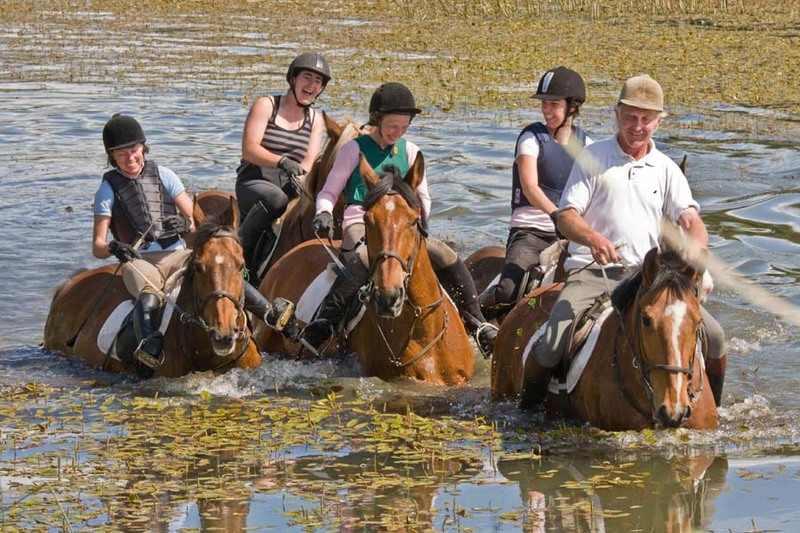 Particular care is taken to match rider to horse, making sure guests are comfortable and safe while having fun on the holiday. 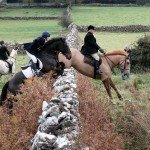 Oliver, a former field master with the East Galway Hunt, and currently huntsman with the Co Roscommon hunt, accompanies most of the rides and always has words of encouragement and advice for riders. 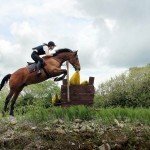 Flowerhill Cross Country Horses – A very good selection of quality Irish Sport Horses, who are experienced over fences and out hunting. 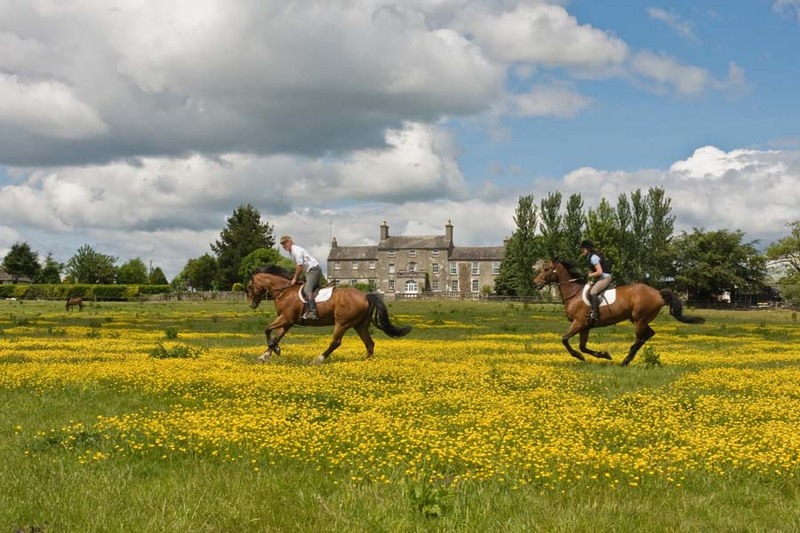 Flowerhill Cross Country Level of Riding & Pace – Intermediate to Advanced. 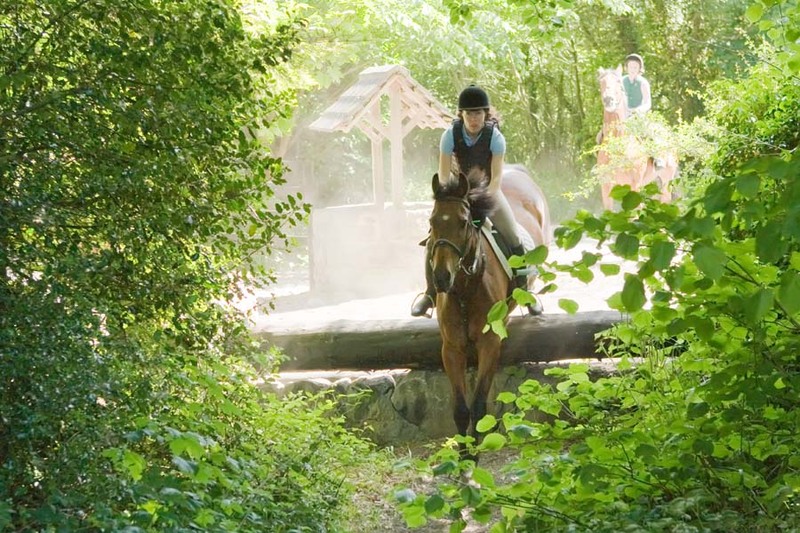 This place is well suited to taking nervous and confident riders, as they have such a good selection of fences and a broad range of experienced horses on tap. Flowerhill Cross Country Group Size – Maximum 12. 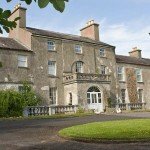 You will stay in a lovely local B&B, you can choose from a Guest House in Portumna or a Pub in Tynagh. 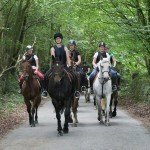 Whichever you choose you will be very well looked after, with good full Irish breakfasts and tasty packed lunches to take with you to the yard. 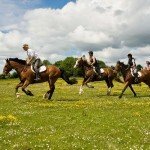 This is a unique opportunity to hunt with the East Galway and the Crallagh hunts in one weekend. 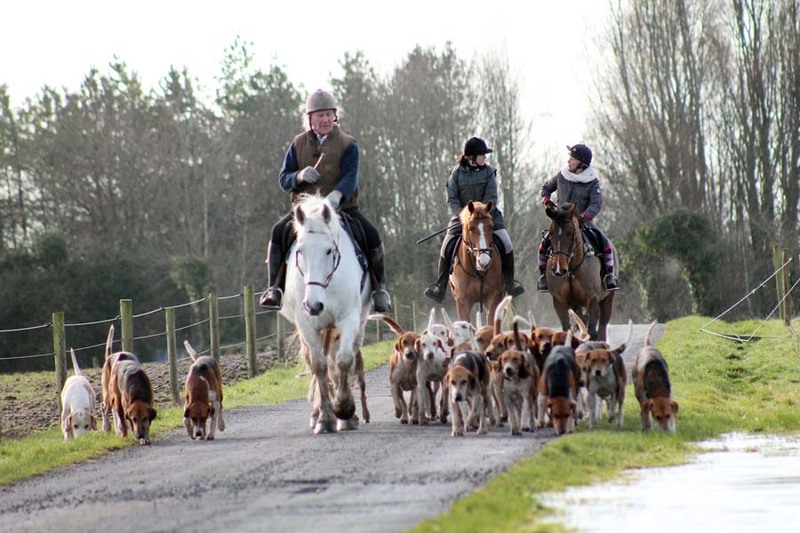 Stay and ride with Oliver Walsh and his hounds. 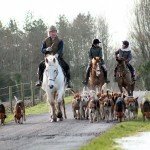 Galway Blazers – while at Flowerhill, we can also arrange for you to hunt with the famous Galway Blazers, which is also in close proximity.